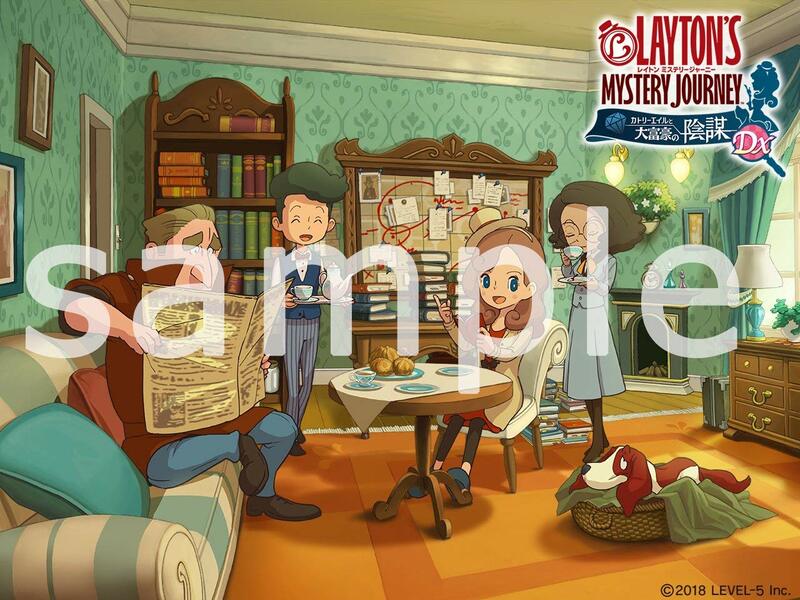 Amazon Japan has revealed their exclusive pre-order bonus for Layton’s Mystery Journey: Katrielle and The Millionaires’ Conspiracy DX. 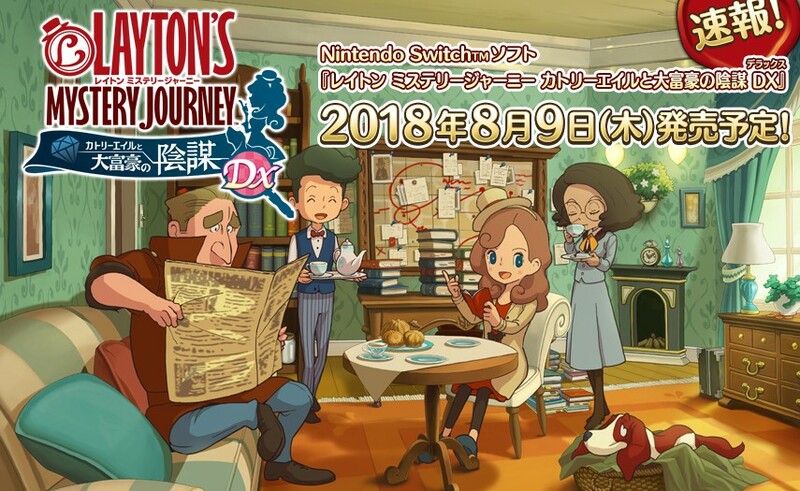 Layton’s Mystery Journey DX is scheduled to hit Nintendo Switch on August 9 in Japan. The game is now available for import on Amazon Japan and comes with a special Nazotoki Charm.